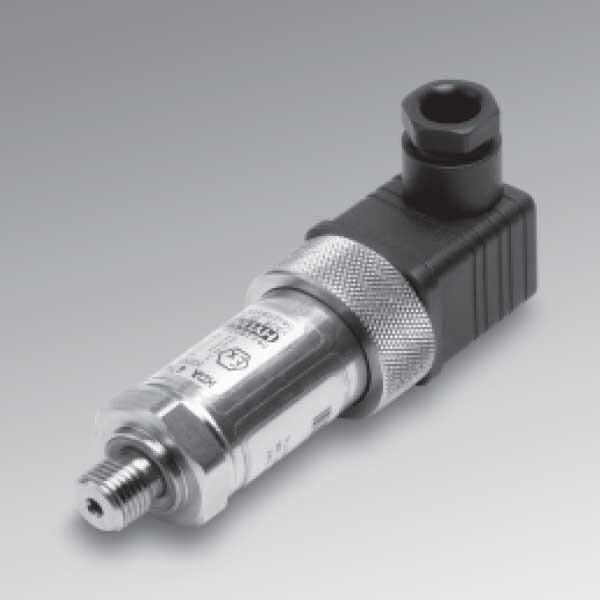 The pressure transmitter HDA 4700 IECEx Intrinsically Safe version is for use in potentially explosive atmospheres. Also, its design is based on the HDA 4000 series. What’s more, the industrial version of the HDA 4700 has IECEx Intrinsically Safe approval. Therefore, it has a field-proven, all-welded stainless steel measurement cell with thin film strain gauge without an internal seal. Moreover, the intended areas of application are, for example, in the oil and gas industry, in mining, on gas turbines or in locations with high dust loads. E.g. in mills.